**In 2011, 2012 and 2013 there were no Regional, Seeding or State Qualifying Tournaments. Instead, all teams qualified for the State Tournament and were seeded based on the final regular season standings. The BGovs entered the State Tournament as the #3 seed in 2011, #4 seed in 2012, and #2 seed in 2013. 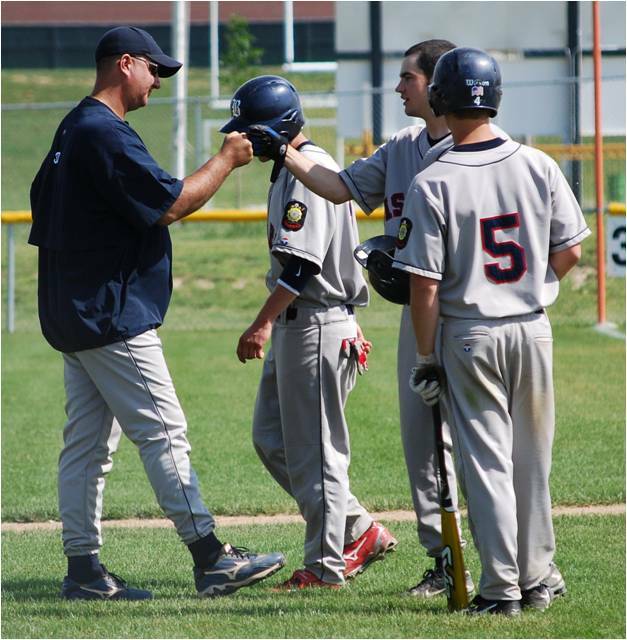 2013: This is Coach Skytland’s tenth year as the Head Coach/Manager for the Governors and third year as the coordinator for the 16-18 Year Old Baseball Program for the Bismarck Parks & Rec. 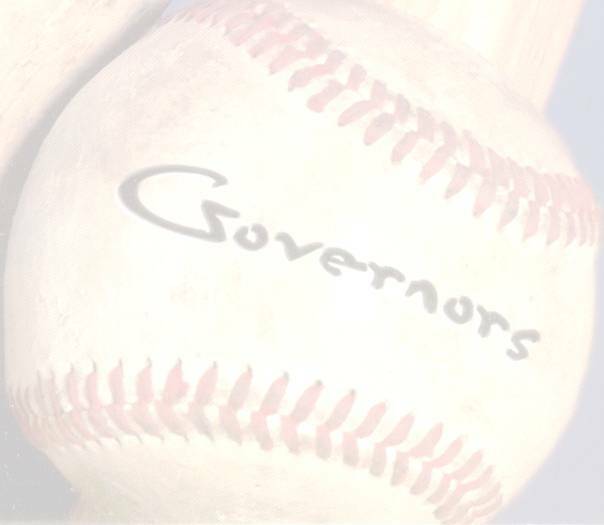 The Governors have been the State Runner-up under Skytland in 2005, 2007, 2008 and 2010. The BGovs won the Judge James A. Wright Sportsmanship Award in 2005 and 2006. 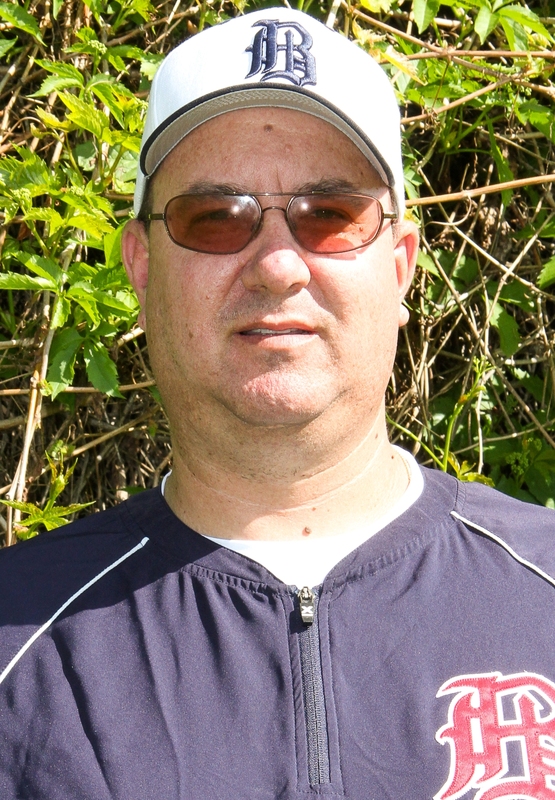 Coach Skytland was selected to help coach the Class ‘A’ West Team in the 2008 North Dakota East-West American Legion Baseball All-Star Classic. 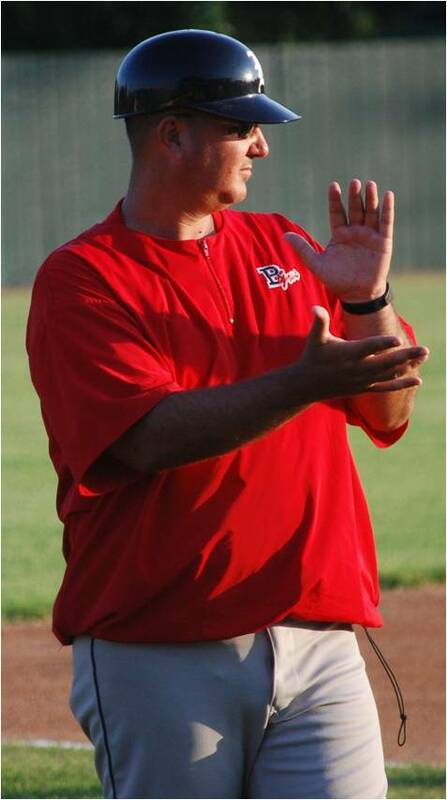 Prior to becoming the Head Coach, Skytland was the Bismarck Governor’s assistant coach for three years. Off the field: Coach Skytland just completed his 12th year as a teacher at Bismarck High School, he teaches Economics and U.S. History. Coach Skytland also serves as an assistant boy’s basketball coach. Previously, he taught six years at St. Mary’s Grade School. Coach Skytland was the University of Mary’s Head Men’s Tennis Coach from 1993-2008 and also served as the Head Women’s Tennis Coach from 2001-2008. In addition to his teaching and coaching responsibilities, you will see Skytland on the sidelines working on the "Chain Gang" at several Bismarck Public Schools varsity football games.